Our littlest cat likes the biggest bed. 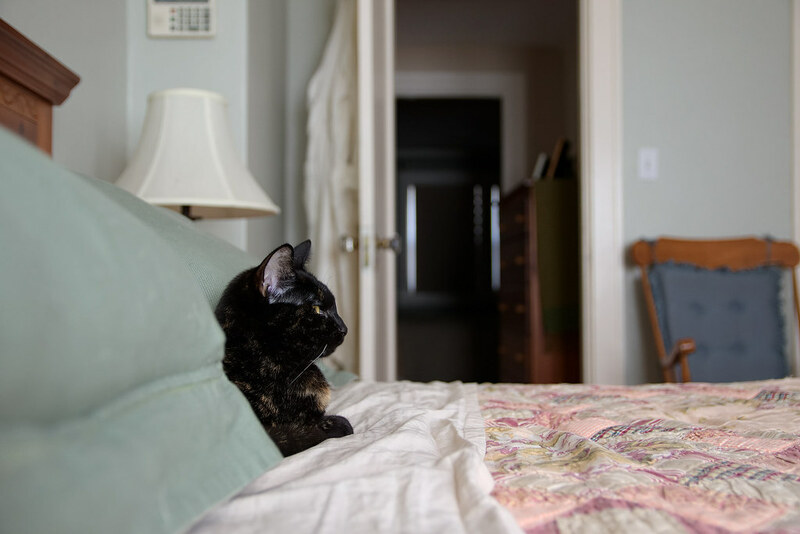 This entry was posted in Pets and tagged cat, resting, tortoiseshell cat, Trixie. Bookmark the permalink.